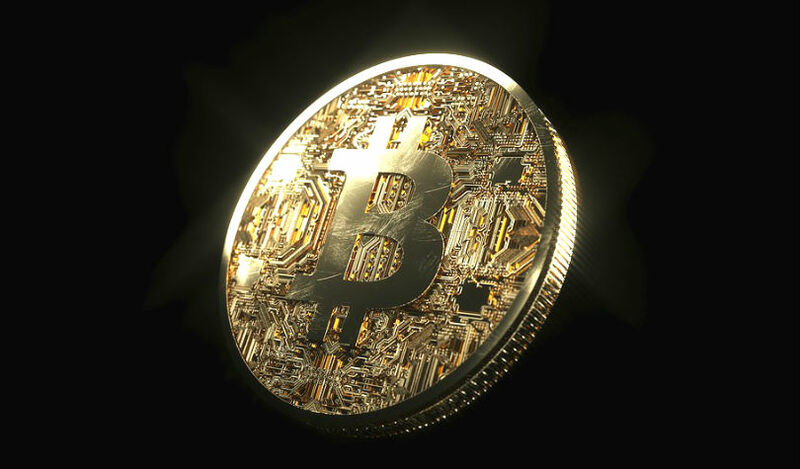 Mike Novogratz says the price of Bitcoin is heading for a major jump by the end of this year, followed by an even larger spike in early 2019. The former Wall Street hedge fund manager is the founder of Galaxy Digital, an investment firm that’s heavily focused on cryptocurrency. Novograts told CNN Money he’s predicting a 30% bump by the end of this year. 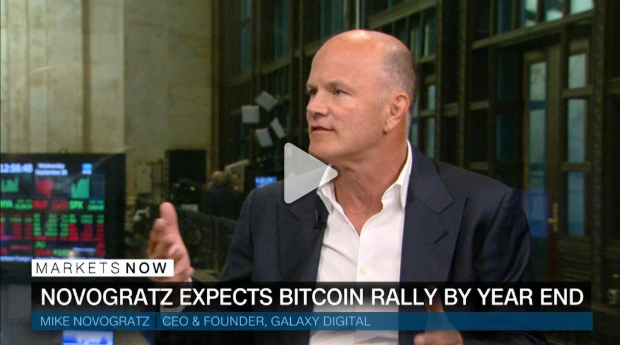 Novogratz is basing his prediction on the growing number of Wall Street institutions that are now joining the cryptocurrency fray.